MERCED, Calif. (KGO) -- The UC Merced campus has reopened to students for the first time since Wednesday's stabbing attack. The university reopened to staff members yesterday. Classes resumed this morning with additional police officers on campus. 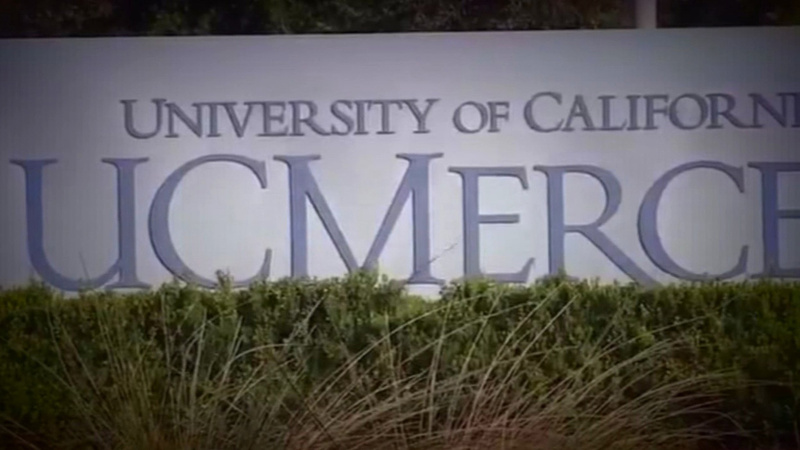 UC Merced was closed Wednesday morning after the stabbing spree. 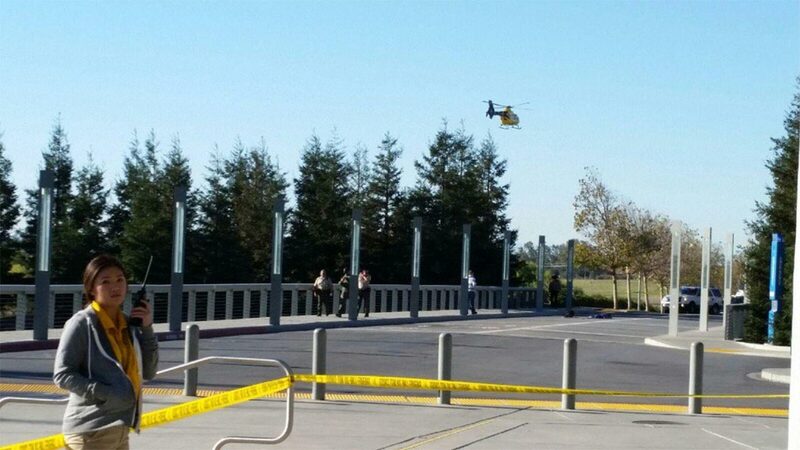 Authorities say a suspect stabbed four people at UC Merced before police shot and killed him. 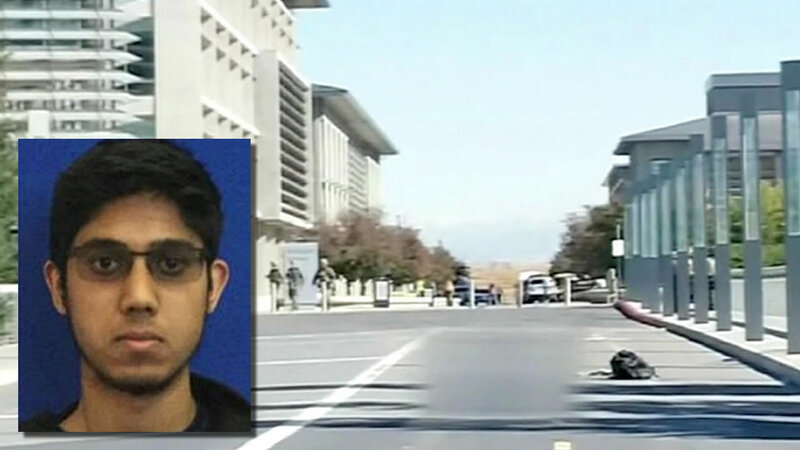 The Merced County sheriff says, 18-year-old Faisal Mohammad, from Santa Clara, left a handwritten manifesto scripting a plan to zip-tie students, stealing an officer's gun and shooting students. The sheriff says the plan didn't work because people fought back. All of those stabbed in the attack will survive. A 5 p.m. vigil with the UC Merced chancellor has been scheduled. Students will join her to symbolically cross a campus bridge to "reclaim their school." A GoFundMe account has been set up to help the victims of the attack. The Merced County Sheriff's Office said the coroner was performing an autopsy and found the suspect's manifesto on him.